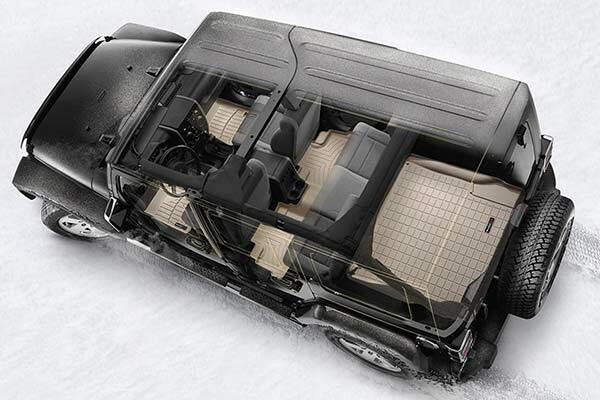 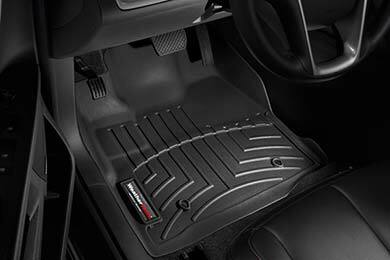 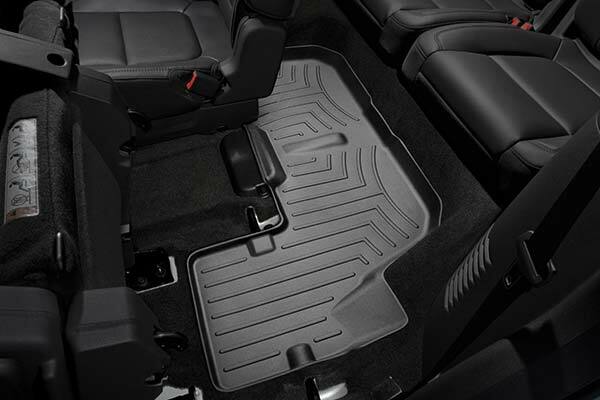 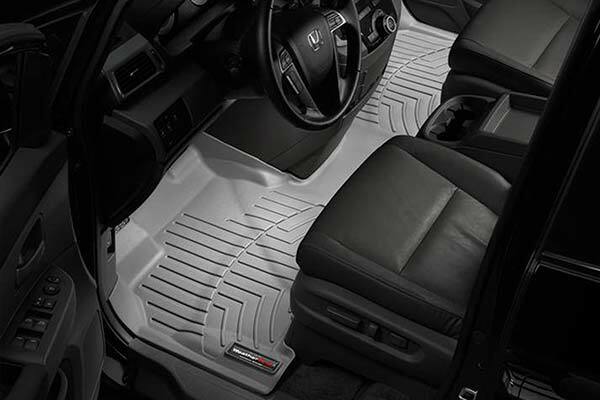 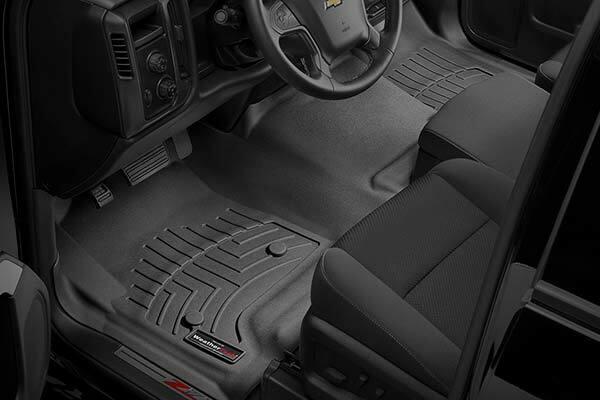 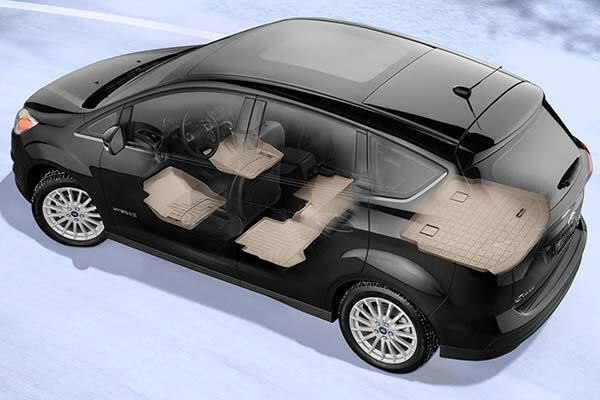 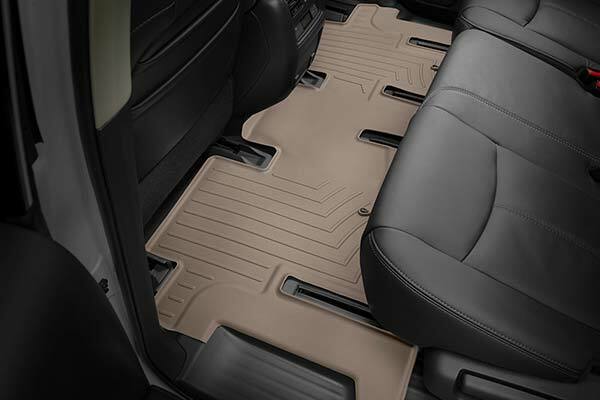 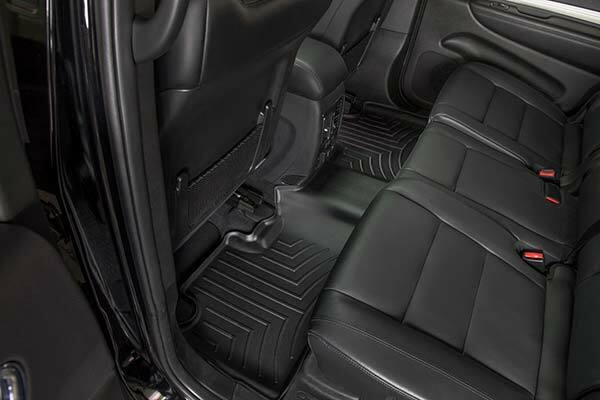 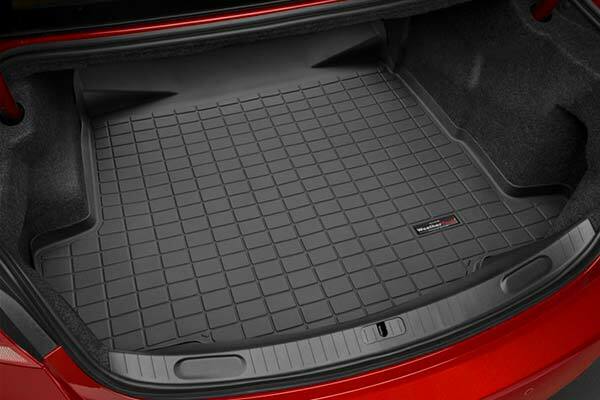 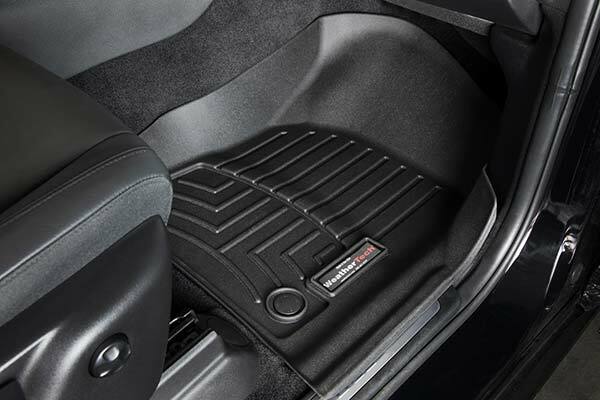 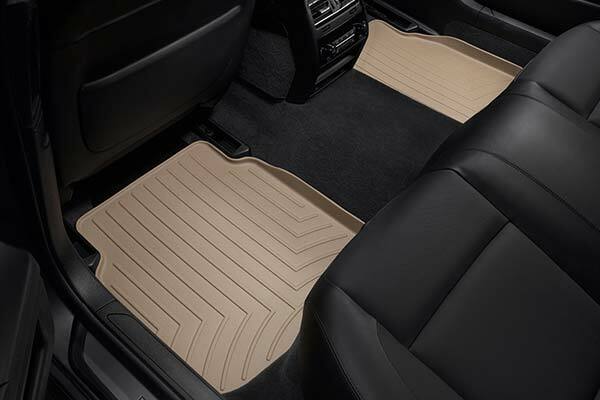 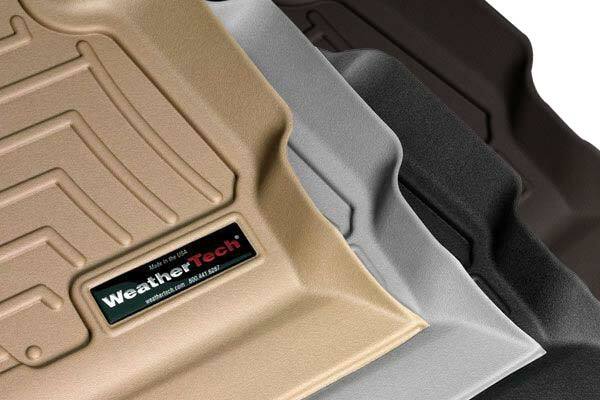 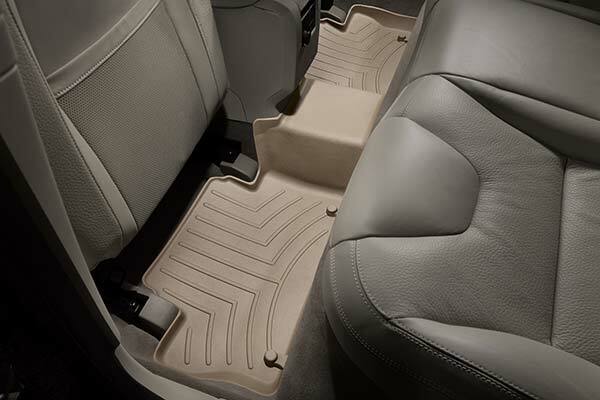 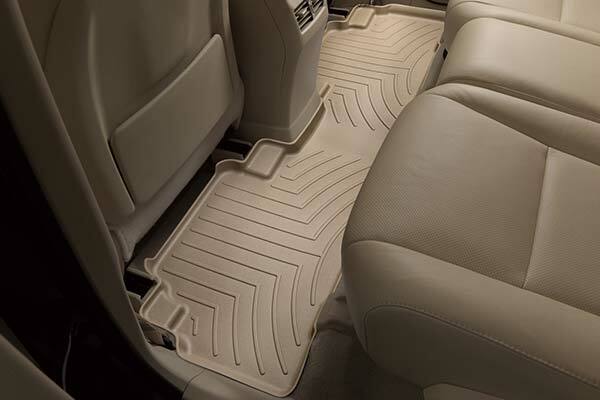 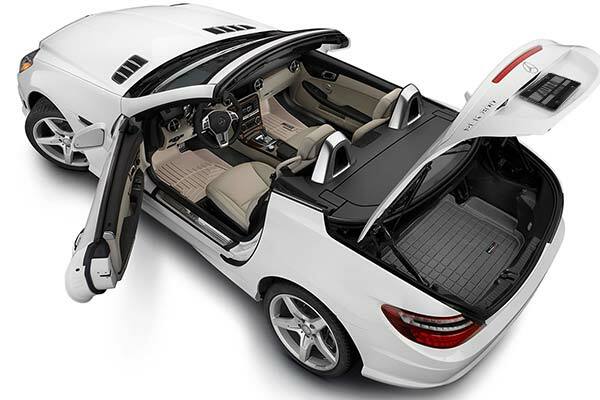 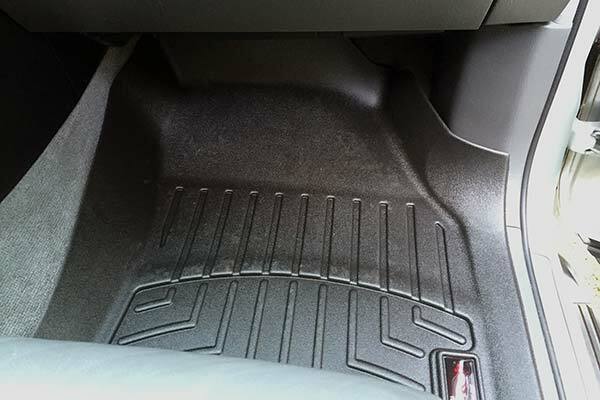 WeatherTech 451211 - WeatherTech DigitalFit Floor Liners - FREE SHIPPING! 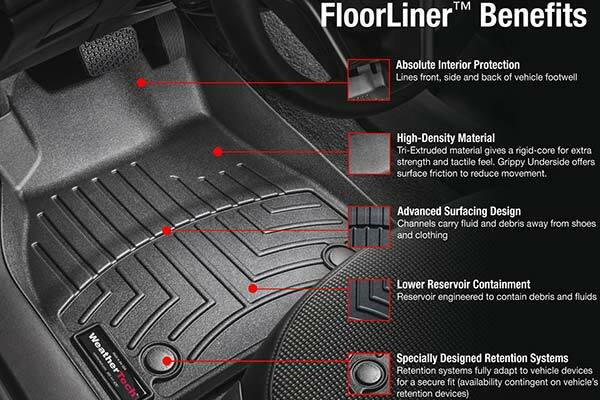 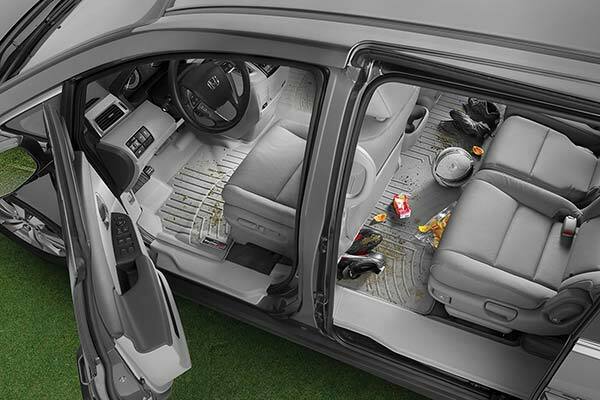 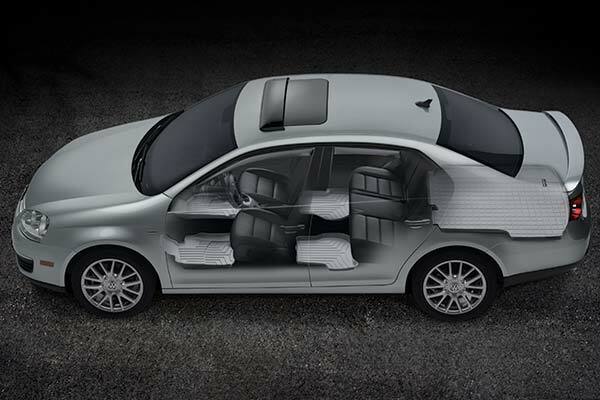 The floor liners fit perfectly and provide a 360 degree lip coverage so liquids do not get on the carpet. 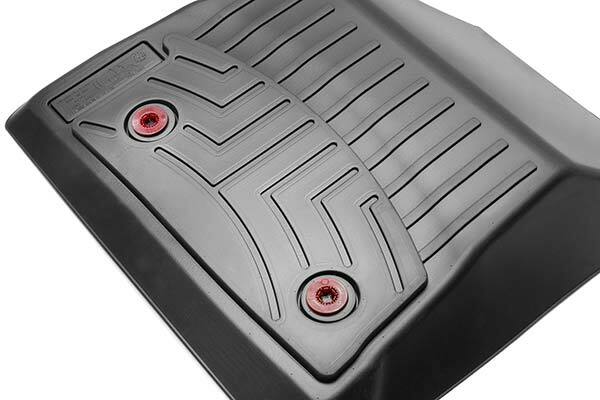 I have used several other rubber type fitted liners and these are the best by far. 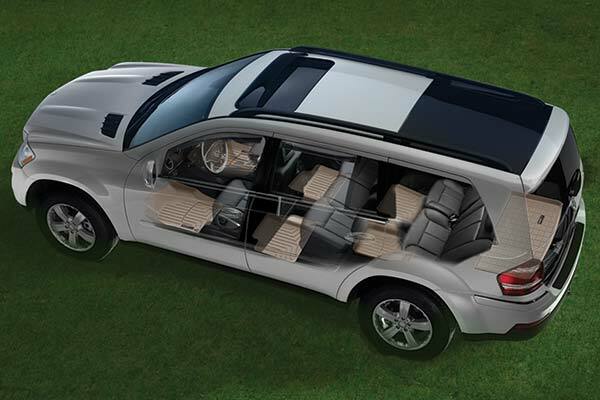 Fit perfectly and look to be built for years of service. 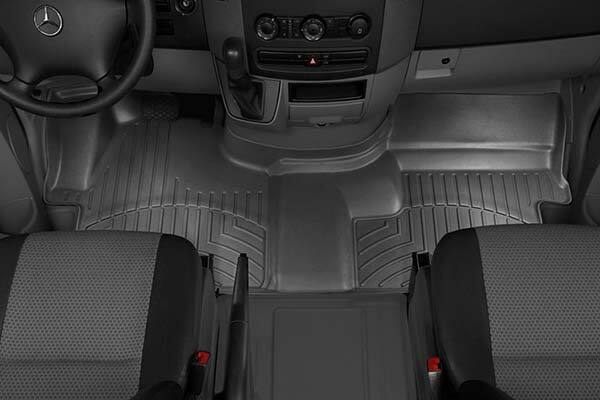 I will now be ordering a set for the rear floor as well. 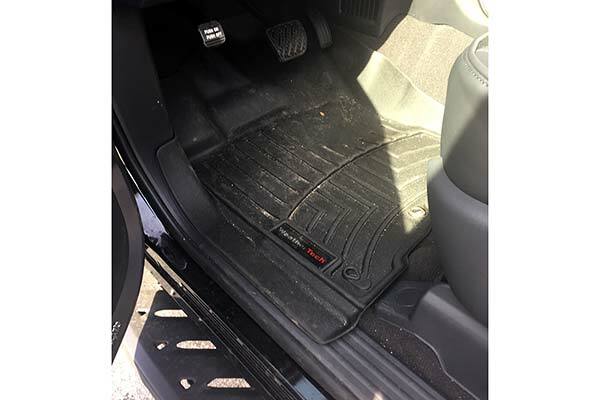 Great fit and finish. 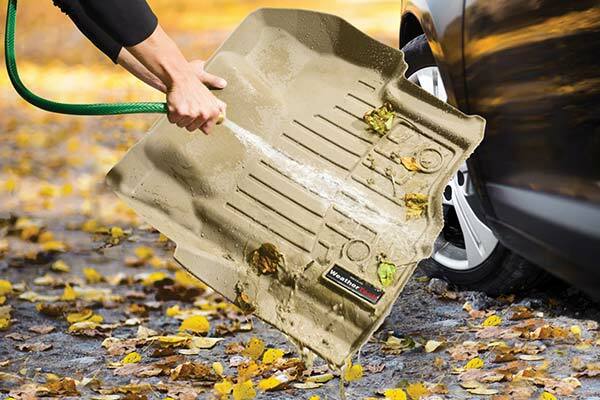 Keeps dirt out of carpet for easy removal and cleaning. 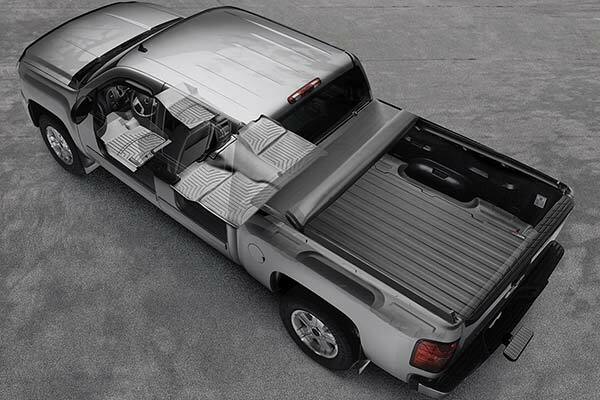 Highly reccomended right after you take delivery of your vehicle. 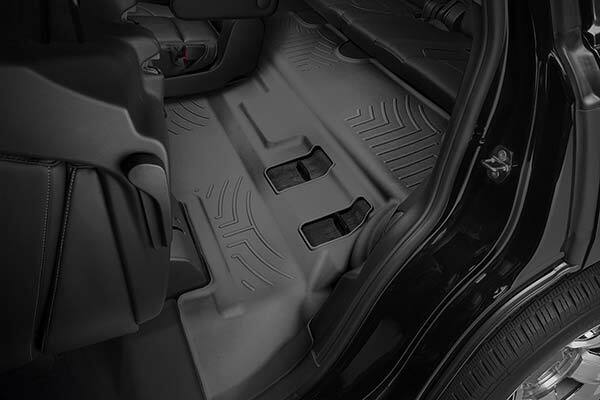 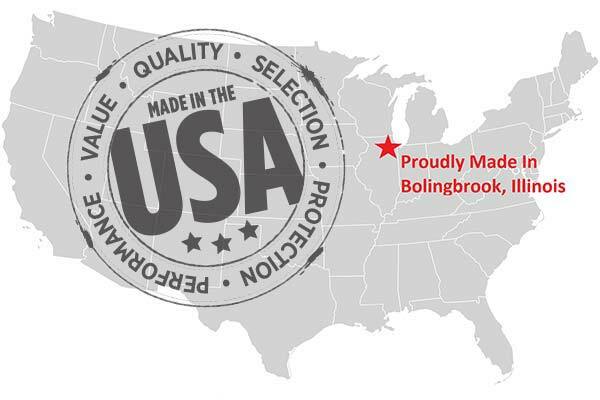 Reference # 754-671-310 © 2000-2019 AutoAnything, Inc.